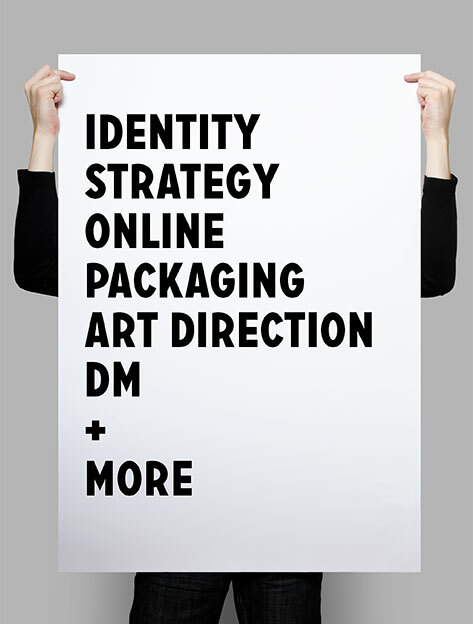 At TKM we specialise in creating identities that are memorable, smart, creative and consistent. With clients ranging from large corporates to smaller independent companies, we deliver inspiring, relevant and stable brand solutions. A full brand evaluation helps you and us understand how well your brand is currently performing, and how it can be made even stronger or relevant. With an in-depth understanding of brand strategy, we aim to define what has made your business successful so far and what will keep it one step ahead of the competition in the future. simplicity, craft and elegance. We design great looking websites and eye-catching and results driven email marketing campaigns. We have a wealth of experience in designing all elements of print. Whether it’s annual reports, brochures, corporate literature, or product packaging, we make sure everything is crafted beautifully. We can also manage all elements of the print production for you. We are able to manage a Direct marketing campaign from initial concept right through to production and mailhouse distribution with the objective of high response rate and optimum return on investment. co-ordinating a photo-shoot, finding the right illustrator for a job or just an honest opinion, we can help. We work with experienced copywriters who will ensure your company sounds as good as it looks.